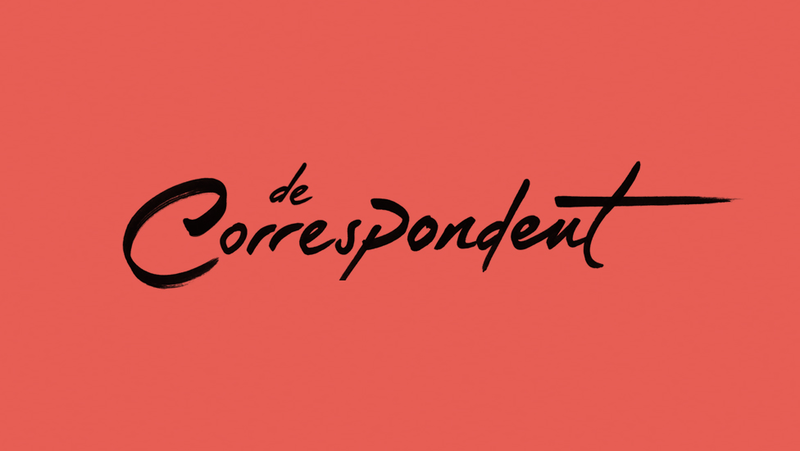 After months of media attention and a very successful crowd funding campaign, De Correspondent (Dutch for The Reporter) was launched the 30th of september 2013. It is presented as a journalistic platform, which supplements rather than substitutes traditional mainstream media. The new media approach towards journalism they embrace makes it an interesting object to analyze. The ten core principles are communicated on the website. It becomes quite clear that the medium profiles itself explicitly distinct from what is already out there. Whereas newsworthiness can be a guiding rule for traditional newspapers, relevance is more important for the new online platform. It aims to explain long term developments that shape today’s world. De Correspondent upholds the idea of a globalized world. Therefor, it rejects the categorization that is often found in mainstream media. To divide news into divisions like ‘international’, ‘politics’ and ‘business’ makes no sense in this networked society. The aim is to point out the most interesting and important matters, instead of filling in a prefabricated template. To establish meaningful relations with it’s readers, De Correspondent prefers to define them as members. Traditional one to many communication and it’s subscribers belong to the past. So to maintain a healthy and thriving platform, everyone is encouraged to engage in discussions and contribute their expertise. To suit online journalism in the very best way, the technicalities of the platform are always open for discussion. The quest for the best user experience will be one of constant experimentation. This obviously makes it possible to adapt to new technologies as well. For now, online is the only way to access De Correspondent. Offline reading might become available, but this will also be digital. One of the innovations of De Correspondent is the way it’s financed. Like-minded journalists like Rob Wijnberg and Joris Luyendijk wanted something new, so they asked potential readers to pay 60 euro’s for a one year’s subscription or to give an donation. There goal was to get at least 15.000 members to achieve the 900.000 euro’s needed to start the project. On march 26th they reached the required number of members. 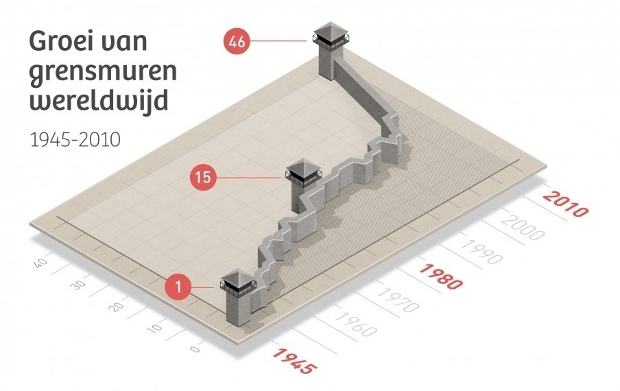 Never in the Netherlands was there so much money collected for a journalism initiative. The Correspondent is an ad-free platform, it’s is fully funded by the fees of the members. The subscription fee paid by readers is € 60 a year, which is their main source of income. In addition there were also some donors who financially supported the project, mainly during the start-up period. De Correspondent, being ad-free, is in this way not influenced by a corporation. The editorial independence is a good and welcome thing in the journalistic world. Almost every news medium is owned (in some way) by a corporation which has its own interests. Being totally financially independent guarantees less focus on commercial targets and more on actual content. The independence approach is set in their core principles. 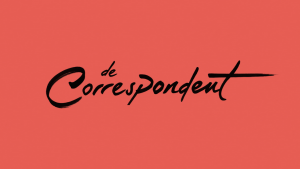 Although the correspondent has about 20.000 members at the moment, it’s still very low budget journalism if you compare it with newspapers like De Volkskrant and NRC. Their income is over eighty times as large as that of De Correspondent. These newspapers also have over two hundred permanent editors in service, De Correspondent has seven. De Correspondent consist of a panel of 22 reporters. It’s a mix of well-known and less-known journalists, historians, television makers, writers, and even a politician. This mix makes the panel very diverse and ensures for different perspectives. A part of the team is notably young, six people are below 25. Take for example Daan Windhorst. He is only 23 and already a writer and professional blogger. This ensures that De Correspondent, along with its smooth design, looks like a new, young and refreshing news medium. In general, the few articles that were published by De Correspondent are well received. But there were also some critical comments. In some cases the smooth design of the graphs was said to be misleading. Others were disappointed with the depth and found the articles more summaries. Another form of critique concerns the newness of the concept. De Correspondent claims that it is a totally new way of professional journalism, but maybe it’s just a ‘fancy’ blogging site. The general feel of the site is also kind of technology celebrating and new media hype loving. For example, they use terms like van lezers naar participanten (from readers to participants). Their independence claim is also somewhat shaky, since they depend on the number of members. De correspondent is an online journalistic platform, which tries to break loose from the ‘news’ type of approach that most mainstream media embrace. They focus on relevance, both in content and technology. And although some aspects are not that new, their way might be very refreshing these days.